Govt needs new ways to grow economy, create jobs: Jonas - SABC News - Breaking news, special reports, world, business, sport coverage of all South African current events. Africa's news leader. Mcebisi Jonas says the next few years will be tough and the government needs to come up with ways of growing the economy and create jobs. 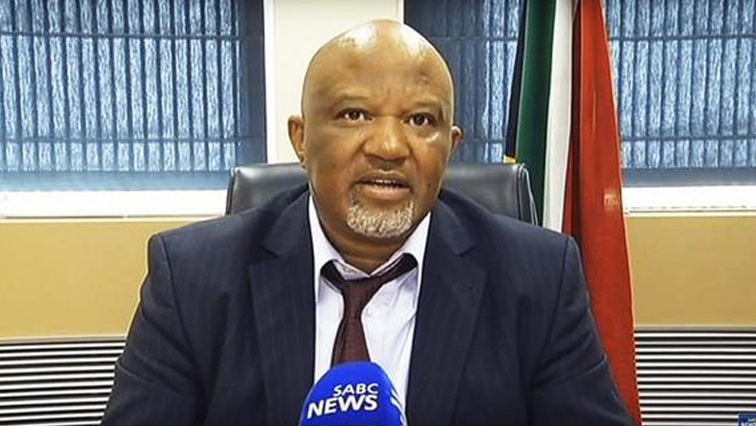 Presidential Envoy, Mcebisi Jonas says government will have to manage its finances and debts very well in the next few years if the country wants to avoid further downgrade and IMF bailouts. Speaking at the Eastern Cape Investment Conference at the East London ICC, Jonas says the next few years will be tough and the government needs to come up with ways of growing the economy and create jobs. Speaking at the same event, Economic Affairs MEC Oscar Mabuyane says the provincial government has concrete plans that will lure investors. This entry was posted on 12 Feb 2019,02:26PM at 2:26 PM and is filed under Business, News, Homepage Latest Stories Slider, Homepage Featured Story Slider. You can follow any responses to this entry through the RSS 2.0 feed. Both comments and pings are currently closed.